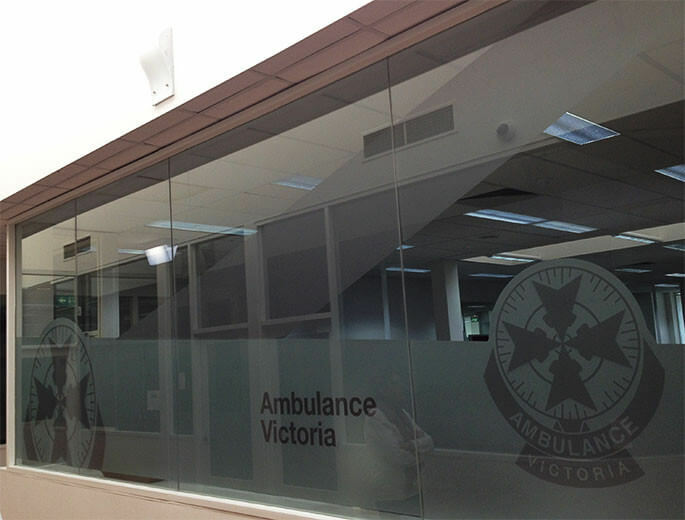 Philip Smyth Visual Creations providing professional signage solutions in the Ballarat region. 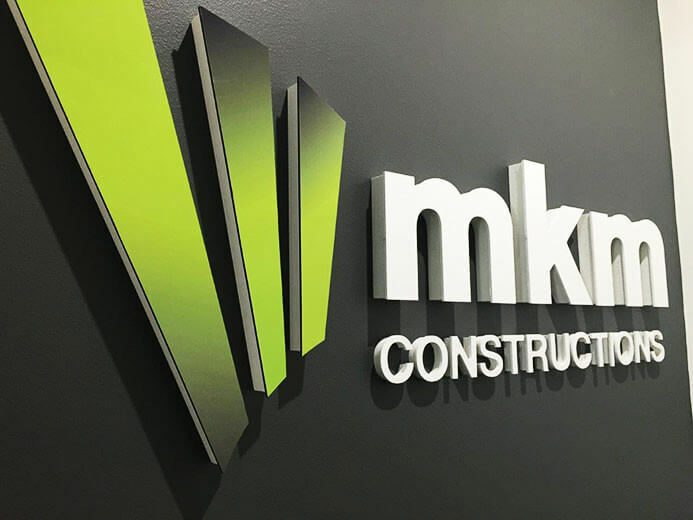 Established in Ballarat for 25 years we are passionate about creating quality modern and traditional signs to promote and advertise your business. 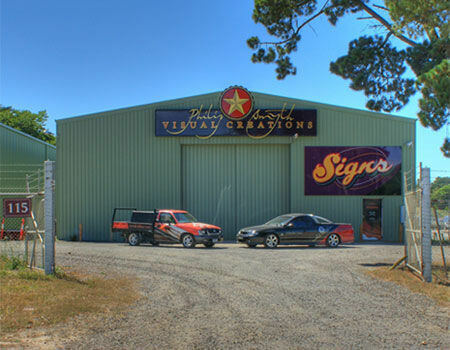 Philip Smyth Visual Creations, Ballarat, provide Quality, Creative Signwriting to our valued clients. Our signs are both Computerised and Handcrafted, and are available as; Truck Lining and Scrolling, Vehicle Signage, Full Vinyl Graphics and Wraps, Boats and Machinery, Corporate and Factory Signs, Safety and Directional Signs, Office and Retail Signs, Illuminated and Neon Signs, Heritage Style Signs, Banners, Events Signage, Exhibition Display Panels and Traditional Gold Leaf Lettering to Honour Boards.